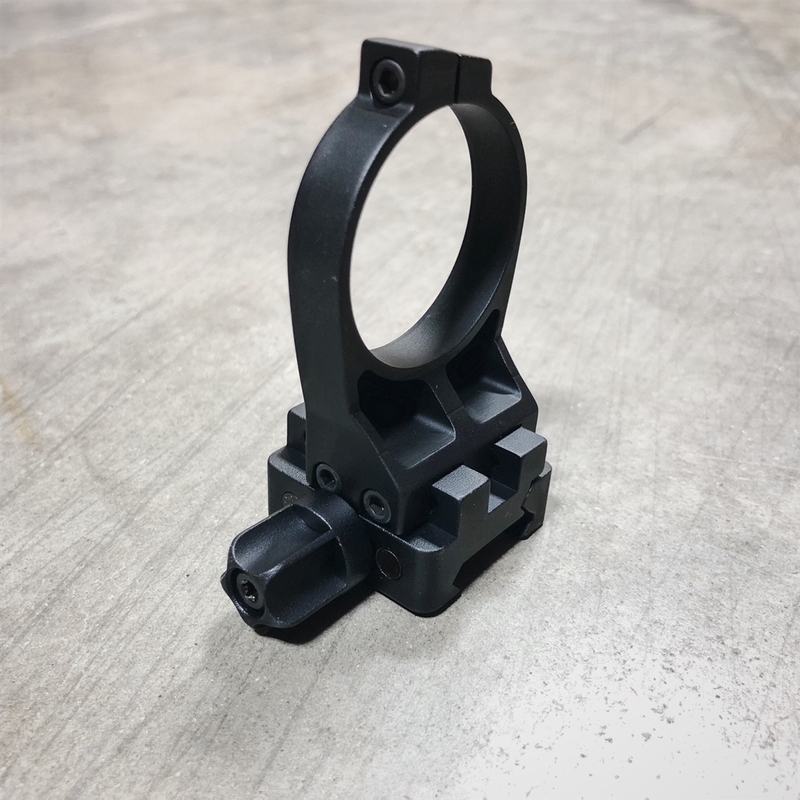 DLOC QD Mount for your PVS-14. 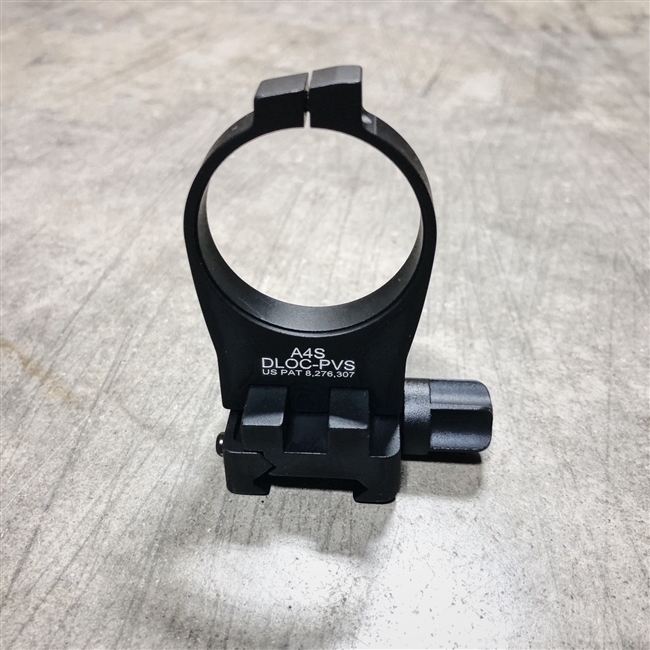 Easily remove it from your rifle when not needed and be confident that it will stay put when installed. Crazy cheap price for this mount!